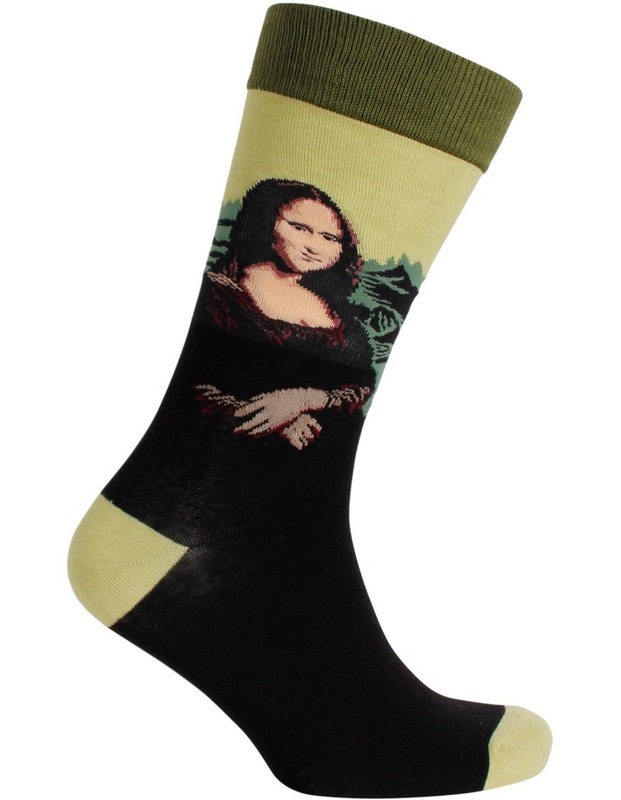 These stylish men's art series socks feature The Mona Lisa by the Italian Renaissance artist Leonardo da Vinci. 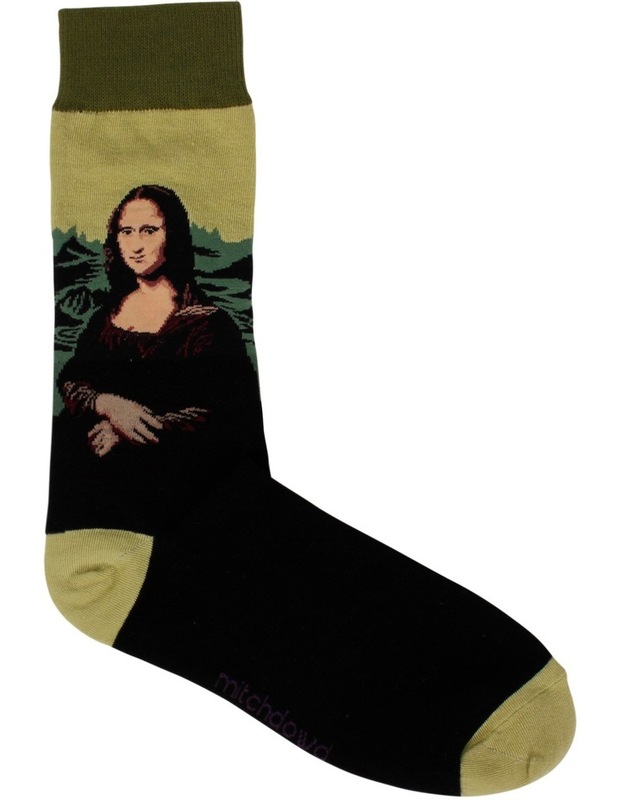 It has been described as the best known work of art in the world. 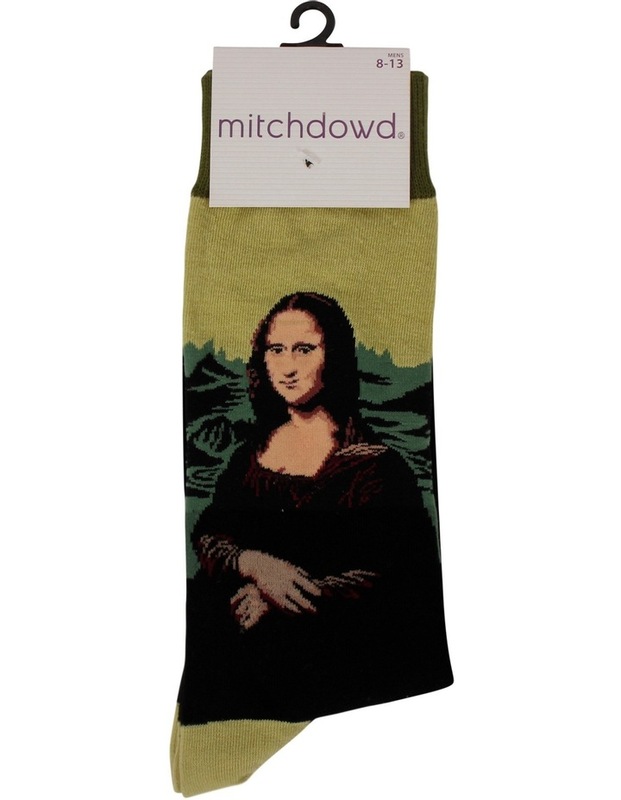 These socks are pefect for everyday wear or are the perfect gift for the art enthusiast. Size 8-13.